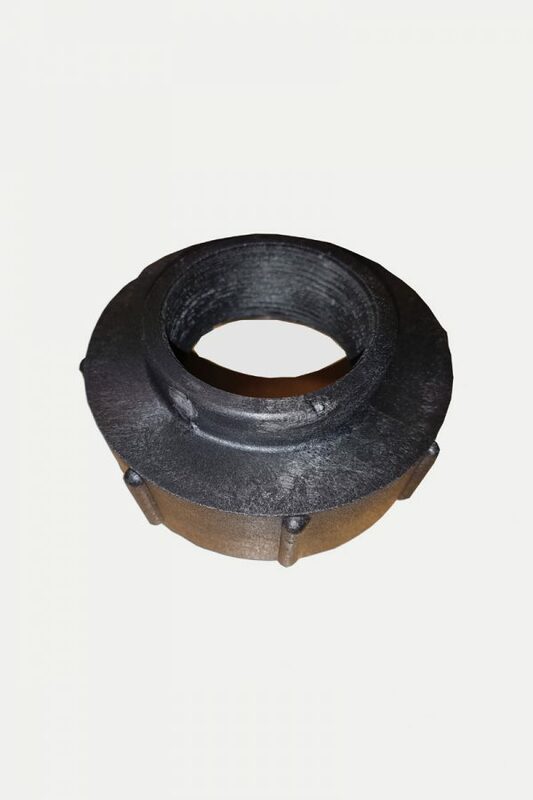 Adaptor for 100mm coarse thread IBC outlets (S100x8) to convert to 2″ BSP female. 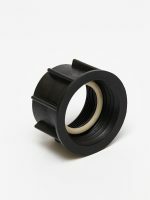 For options to convert the S100 thread to 2″ camlock please see item 800556. 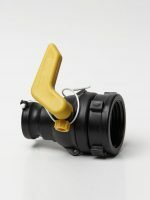 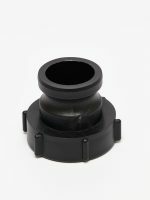 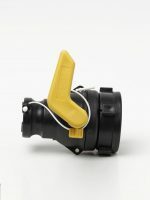 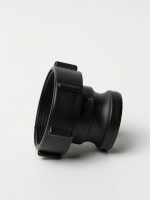 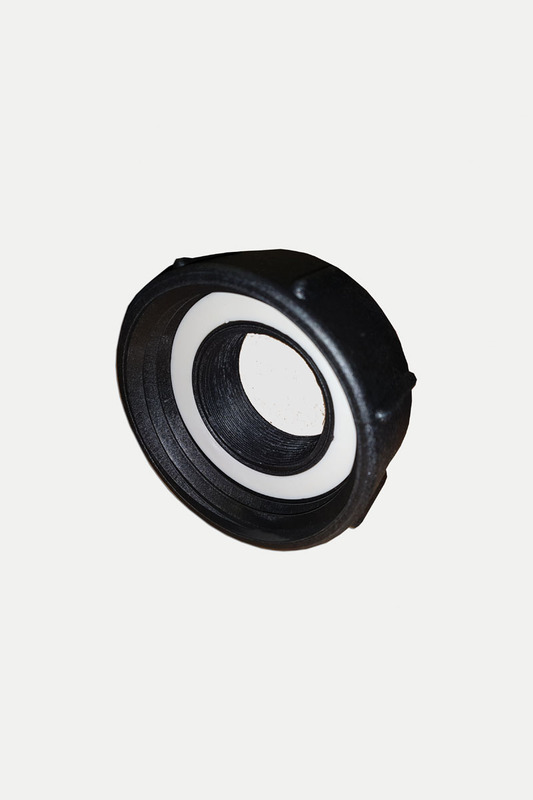 Made by CPP – all CPP adaptors are food grade, made from heavy duty glass filled polypropylene.